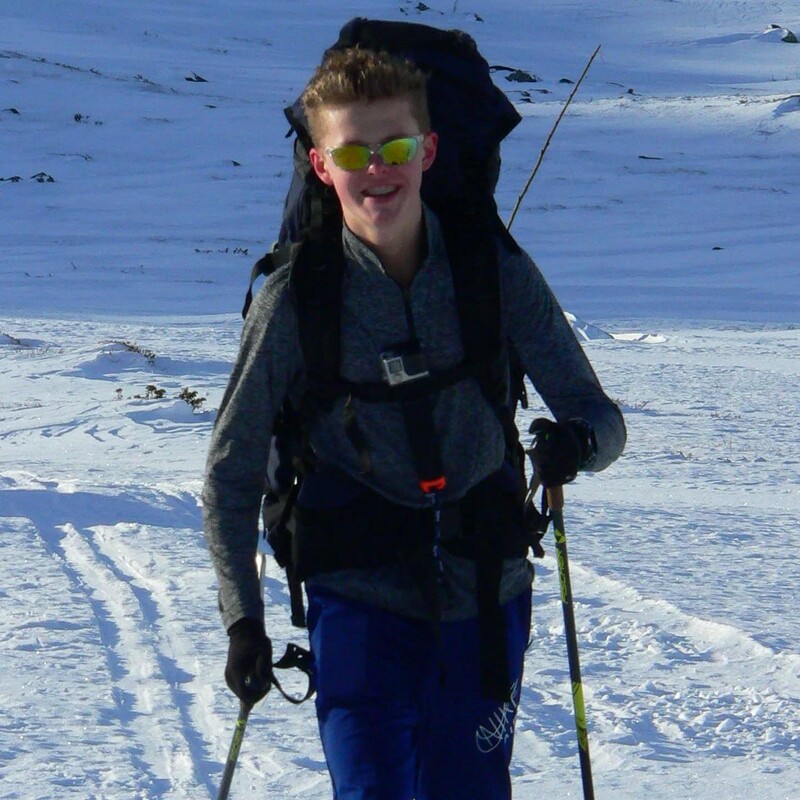 Canford School CCF has been embarking for a number of years on a cross-country skiing expedition to Norway on what is described by all who go, as the toughest and the best trip the School offers. 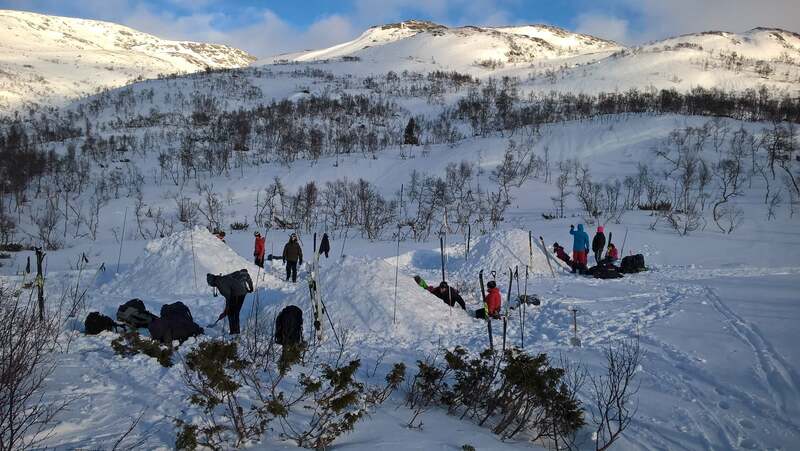 This year saw another twenty-four cadets, a fifth of our year 10s aged 14 to 15, challenging themselves in an alien environment, learning a completely new skill and then testing themselves, often to the limit, physically and mentally, on a three-day ski-touring expedition. 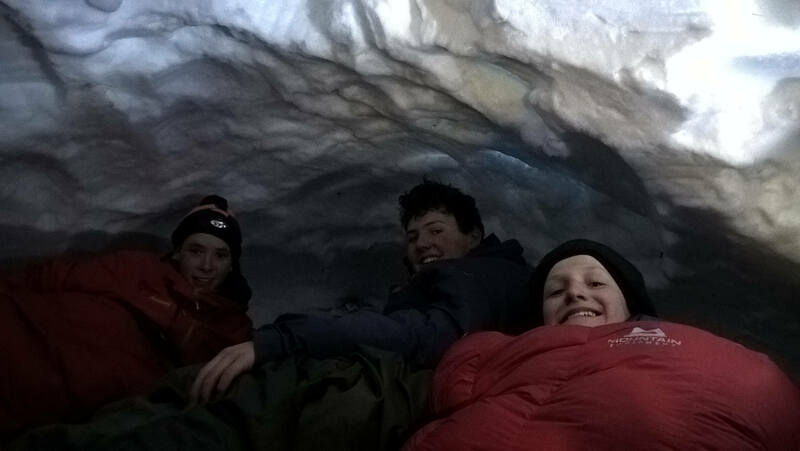 In order to increase the numbers benefitting from this outstanding experience, a further seven cadets from Bradfield College CCF were invited to join the group. 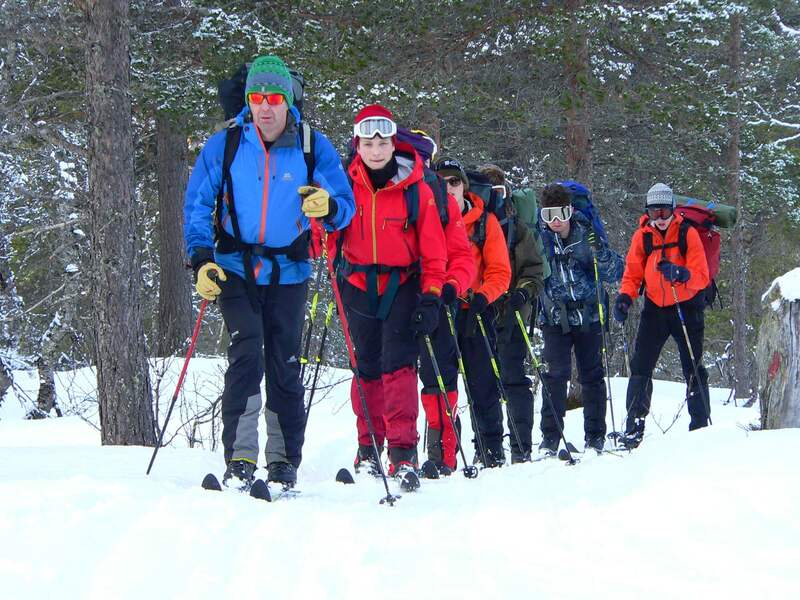 The life skills learned and personal challenges overcome are all enormously beneficial to each individuals’ long-term education, whilst the experience itself will live long in their memories. 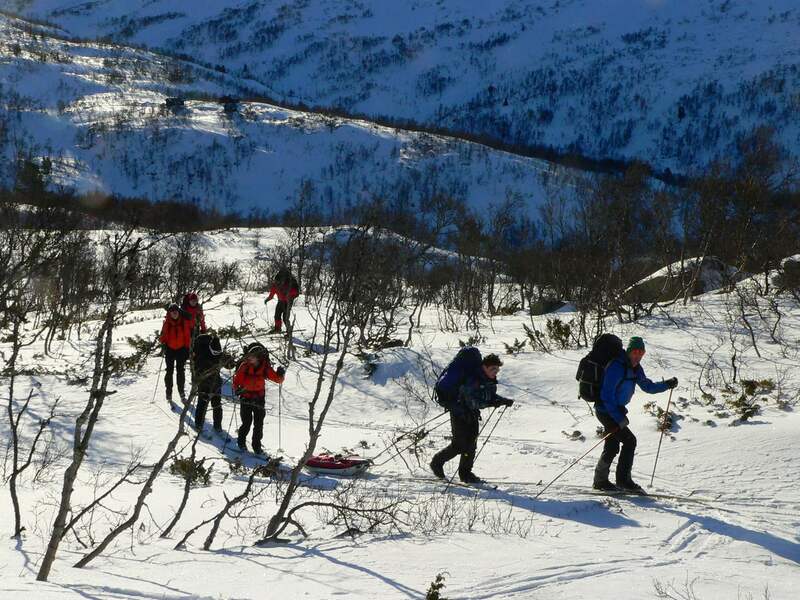 The expedition is not selective and the weakest applicants invariably learn the most and benefit hugely. This year we were able to include two cadets who are on large/full bursaries at the School courtesy of the Ulysses Trust, the Connaught Trust and grants from a School trust fund. 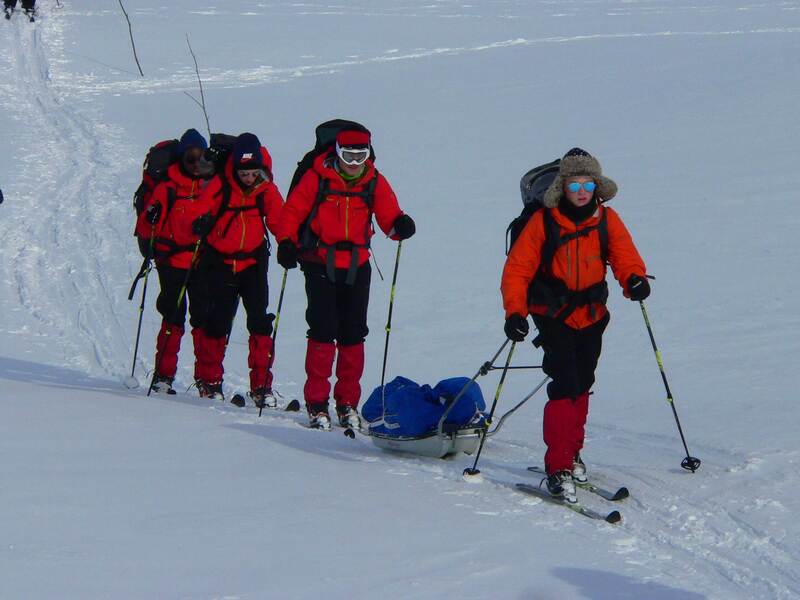 The whole team; instructors, school staff and cadets would like to take this opportunity to thank the Ulysses Trust for their generous (and continued) support for the expedition, making it that much more accessible to all cadets at Canford. Key skill 1: planning. 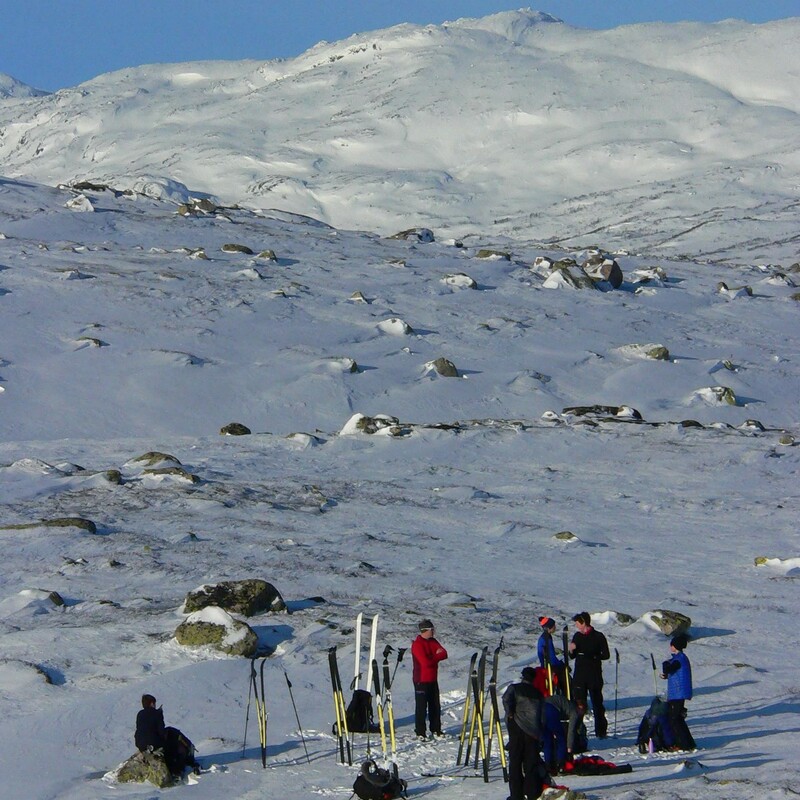 Did you learn the importance of planning for all eventualities and ensuring you were fully prepared? Give an example. Key skill 2: communicating. Did you learn the importance of careful and clear briefing together with good communication between each other? Give an example. Key skill 3: teamwork. Did you learn the importance of supporting each other and helping each other when times were challenging? Give an example. 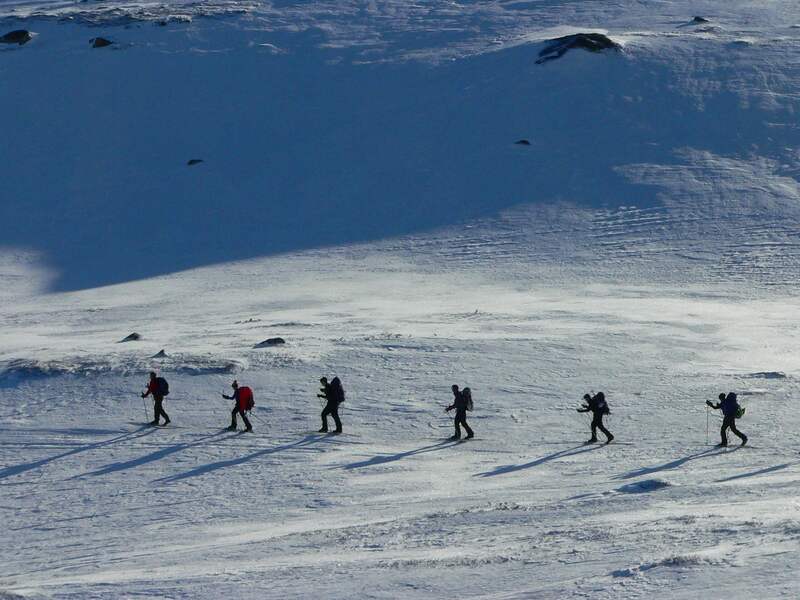 Key skill 4: leading. Did you learn the importance of having a leader? Can you think of an example where it helped? Key skill 5: evaluation and reflection. How important is it to think about what you learned? What you would do differently next time? Give an example.